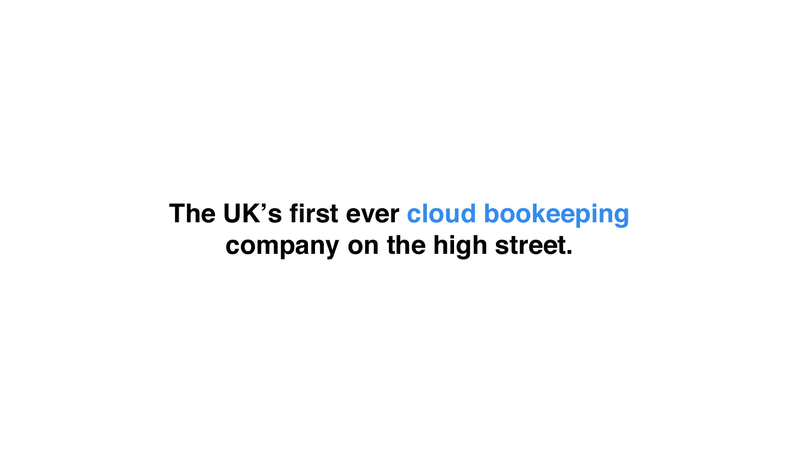 Welcome to Cloud Bookeeeper an accounting and bookkeeping company. Our team of dedicated Accountants and Bookkeepers are qualified with ICPA, CIMA / IAB (International Association of Bookkeepers) and provide a professional, reliable and efficient service. At Cloud bookkeeper we believe in using the latest technology to make life easier for everybody and saving costs to your business. Cloud Accounting and Bookkeeping are new advanced but simple way to handle your books online from any computer, phone or tablet from anywhere in the world. 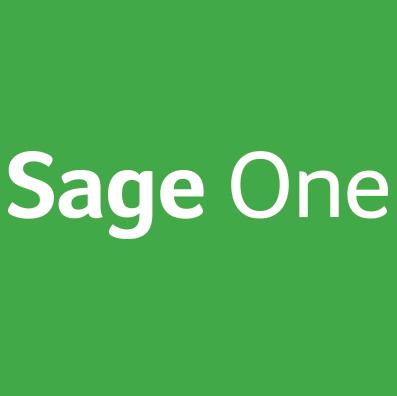 The software we use for this is Xero or Sage One, which allows you the benefits of daily bank feeds, fast simple customised invoices, clear financial view of your company and more. 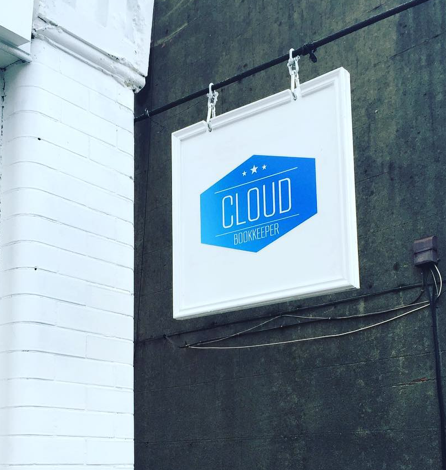 Our aim is to help your business to have an efficient, time efficient way of maintaining your books with Xero or Sage Cloud software and as your dedicated Cloud Bookkeeper we aim to make your bookkeeping more cost effective too. 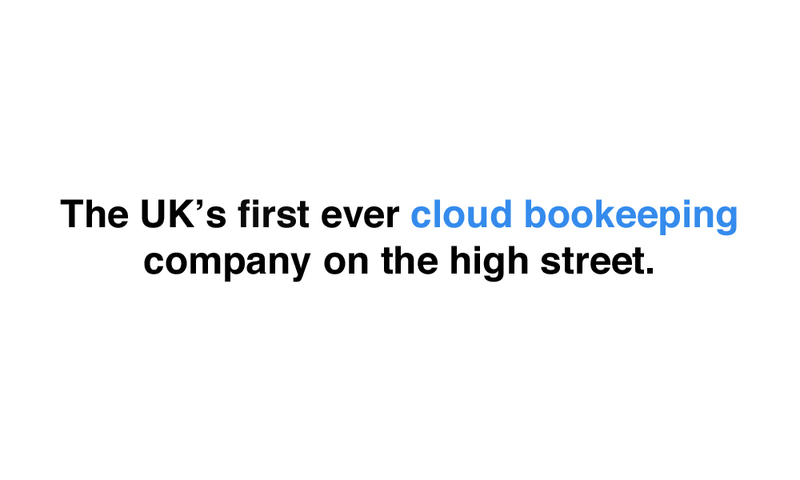 No matter where you are based in the UK , Cloud Bookkeeper can provide bookkeeping and accounting services for your company. Manage your taxes well and use and expertise to advise you or your company on the best ways to handle your taxes. 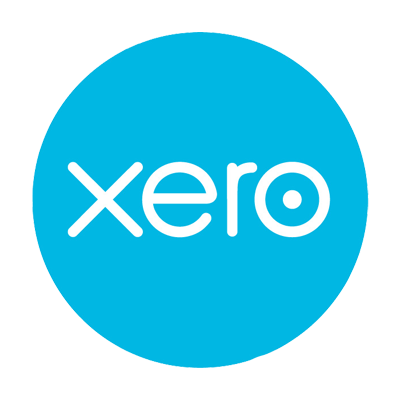 Cloud bookkeeper work with Xero software to bring you time effient, cost effective and accurate cloud bookkeeping service. The Software has many benifits to boast Click Here to see . As members of the International Association of Bookkeepers, we offer a flexible, professional and dedicated service and guarantee that all bookkeeping will be carried out to an exceptional standard. 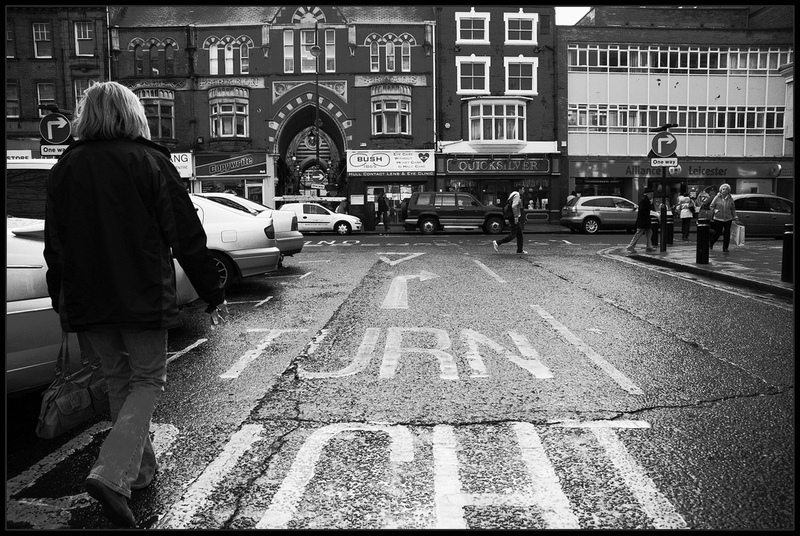 The hourly rate starts from as little as £37 for blocks of 4 -20 hours used on a monthly basis. 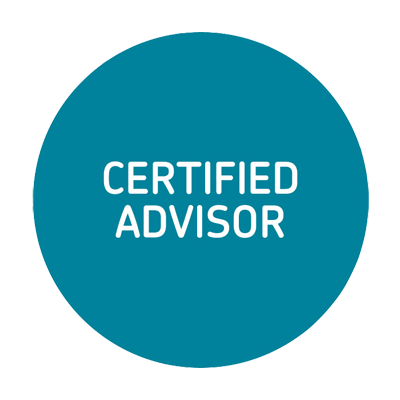 Cloud Bookkeeper is a member of the ICPA – Independent Certified Practicing Accountant. 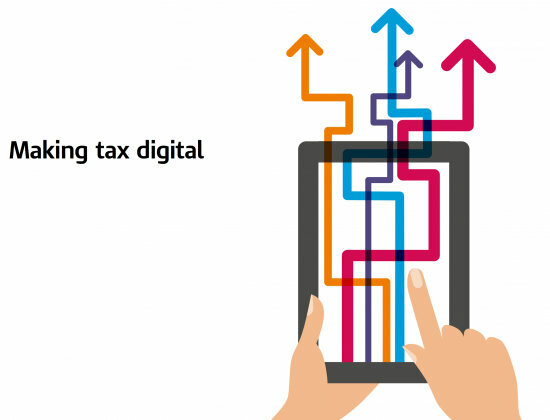 It seems most self employed people and businesses have no idea of whats coming from HMRC in the future, and important changes are coming your way very soon with HMRCs new Making Tax Digital (MTD) goes lives in 2017. Full details and dates are still to be confirmed but some information has surfaced in regards to reporting of tax returns which will be on a quarterly basis instead of a yearly basis for Self Assessments and Corporation Tax. A final 5th Tax return is then due at year end which will provide your final tax liability to be paid. Advance payments on account will be calculated each quarter by estimation based on your previous trading figures held within your MTD dashboard. Bookkeepers with over 10+ years experience. FREE tablet preloaded with all your accounting software and Cloud bookkeeper app for support. Manage your accounts on the move, raise invoices, scan purchase receipts and pay HMRC liabilities directly from the tablet. We typically do bookkeeping for small and medium businesses, sole traders and Limited Companies.